Datacomp Appraisal Services was founded in Grand Rapids, Mich. in 1987. 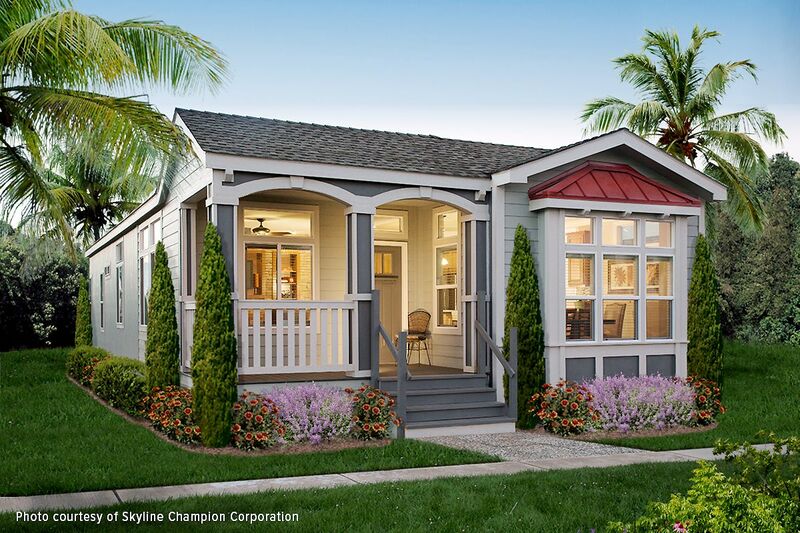 Our clients represent every segment of the Manufactured Housing Industry, from individual homeowners to large community owners, builders, brokers and agents, lenders and investors. Datacomp’s success is based on a simple idea; we provide accurate, competitively priced manufactured home information delivered in a timely manner and supported by excellent service. With just one phone call, fax or click you can order an appraisal from anywhere in the United States. Established customers can order online and track the status of their appraisals 24-hours a day, seven days a week. Datacomp understands that each client has unique needs. We have no set “way to do things”; we customize our processes to best serve your needs. With a simple tech request, we provide live updates and electronic status reports, real-time information on the web, phone calls, or any combination that serves you best. We conform to your program. With Datacomp you get the best of two worlds. You get the experience and knowledge you need from a national independent, appraisal expert. You also get the kind of responsiveness and cooperation you would expect from a member of your own staff. At Datacomp, you are the boss.